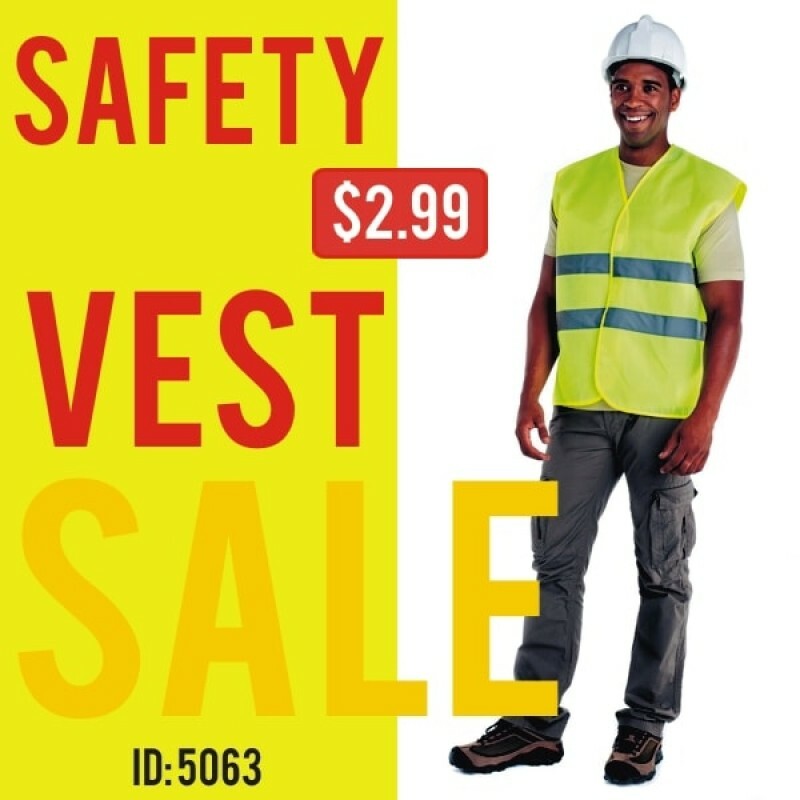 Fluorescent safety vest, high visibility with reflective stripes. 100% polyester. One size X-Large ( 65cm/71cm ). Certified by: EN ISO 13688:2013 e UNE-EN ISO 20471:2013.